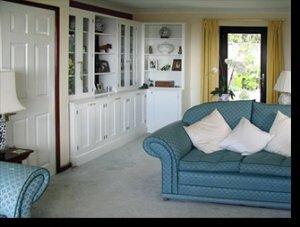 Jali has working as furniture design and fitting experts for more that 2 decades in UK. It makes furniture installations in home and offices more convenient. Corner adjustment and design allocations are speciality of this company. Visit their website and Design Your Own Corner units for Radiator Cabinets, Radiator Covers, and Custom Bookshelf.